2012 Kia Rio SX Hatchback. Very nice car, with 134k miles on it. Runs, drives, and looks excellent. 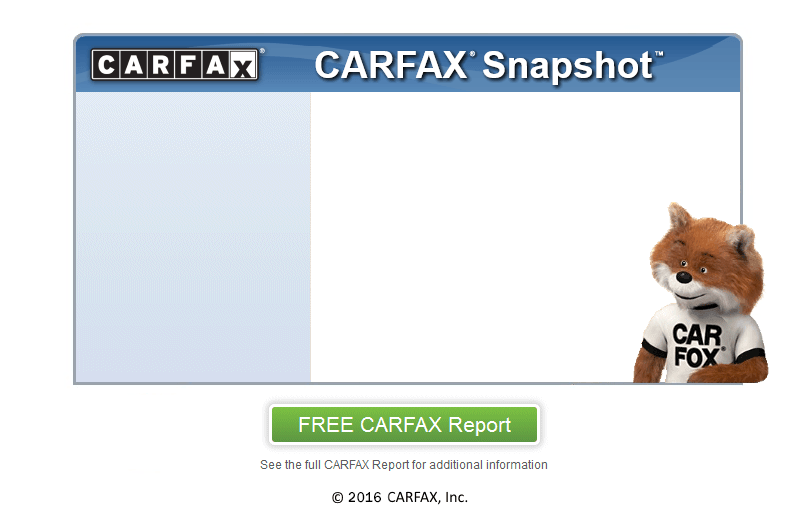 Clean CarFax, showing no accident history, and a good service history with 28 service records. 1.6 Liter 4 cylinder, automatic, great on gas, 40 MPG on the highway. Affordable, and reliable economy car and convenient hatchback body style. And this is not your average economy car, this one is loaded up with every available option. It has the Premium Package, touchscreen Navigation, Moonroof / Sunroof, heated leather seats, back-up camera, push-button start with smart key, power windows, power locks, air conditioning, remote keyless entry, CD Stereo with Satellite radio, Aux input, iPod and USB hook-ups, UVO Bluetooth, sharp 17 inch alloy wheels, etc. Comes serviced, with a brand new inspection, and a warranty.